You may be one. If not, you know one, right? A Whiny Boy. 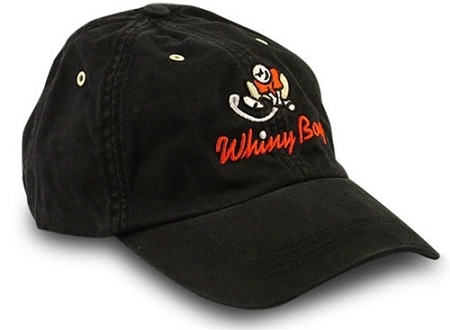 This is a black six panel chino twill cap with slide buckle closure and tuck-in grommet. One size fits all. Quit your whining and buy it already.